This elegant 14k yellow gold Heart Shape White CZ ring. Perfect for any occasion, Order this today or browse our incredible selection of fine jewelry. Free gift box! 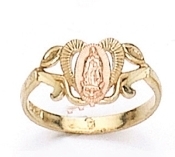 Lady Of Guadalupe 14k Gold Two Color Ring (Rose, Yellow). Perfect any occasion. Free Gift Box! This elegant 14k Elephant Gold Ring Blue CZ. Perfect for any occasion, Order this today or browse our incredible selection of fine jewelry. Free gift box! This elegant 14k Yellow Gold Ring Red CZ. 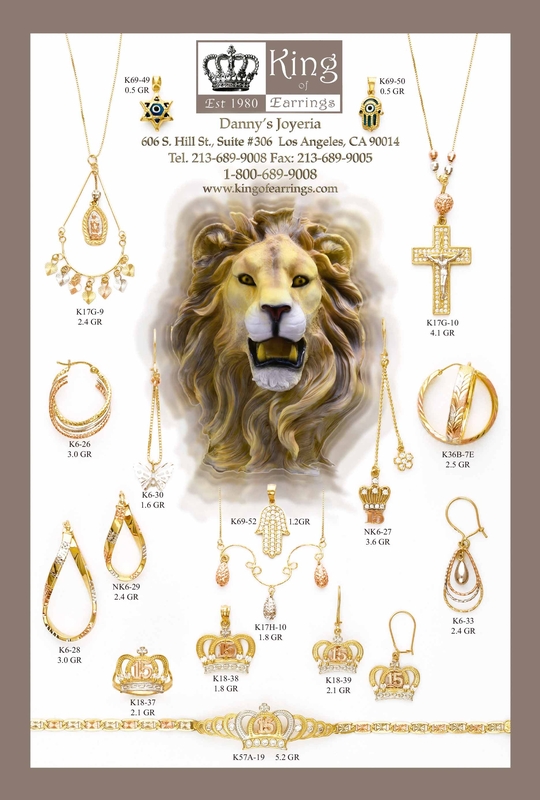 Perfect for any occasion, Order this today or browse our incredible selection of fine jewelry. Free gift box! This elegant 14k yellow gold ring, pink & white cz. 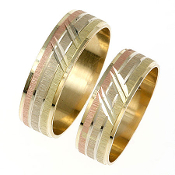 Perfect for any occasion, Order this today or browse our incredible selection of fine jewelry. Free gift box!. This elegant 14k yellow gold ring. Perfect for any occasion, Order this today or browse our incredible selection of fine jewelry. Free gift box! 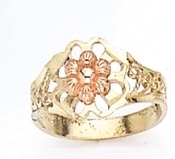 14k Two Color Flower Ring (Rose, Yellow). Perfect any occasion. Free gift box! This elegant 14k gold ring. Perfect for any occasion. Free gift box! Lady Of Guadalupe 14K Gold Ring. Free Gift Box!